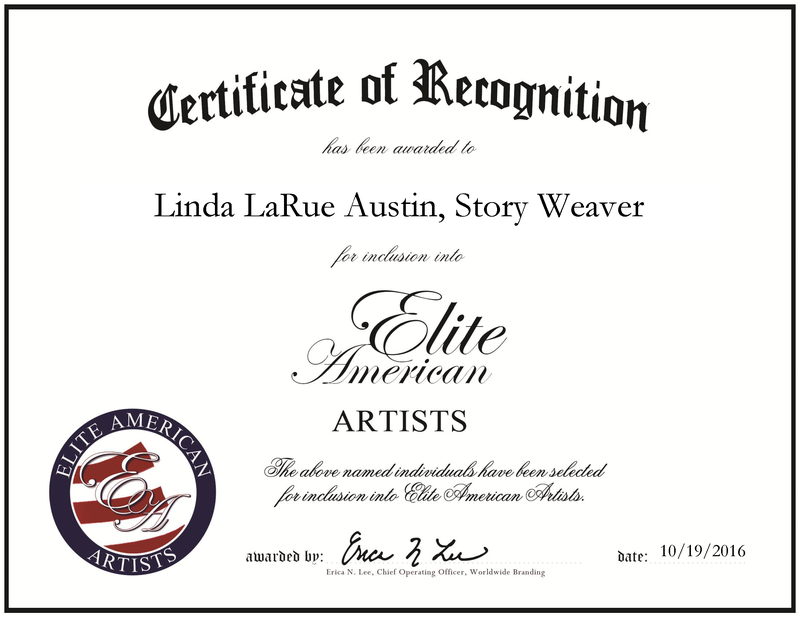 Fort Worth, TX, October 19, 2016, Linda LaRue Austin, Story Weaver, a self-employed freelance writer, has been recognized by Elite American Artists, for dedication, achievement and leadership in her literary career. As a retired writing instructor and educator, Ms. Austin has always been fascinated by the unique stories created by fantasy authors. In keeping with this passion, she has devoted herself to creating fantasy and historical novels. 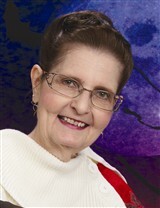 She has currently written numerous manuscripts, plays and full-length books, among other works. Her most recent book, “Midnight Amethyst,” is the latest in her “Crystal Green” trilogy of books, and will be released in time for Christmas in 2016. Ms. Austin earned a Master of Religious Studies from Lexington Theological Seminary in 1970, and she earned a bachelor’s degree in theology and Christian education with a minor in drama from Northwest Christian College in 1967. To remain in contact with other writers and historical researchers, she became a member of the Oklahoma Writers’ Federation, Inc., the Romance Writers of America and the W. F. Albright Institute of Archaeological Research. Ms. Austin’s recent formal honors include being named a Top 101 Industry Expert, a Top Female Professional, and a Professional of the Year in Authorship by Worldwide Branding. She has been featured in Pro-Files Magazines and in multiple editions of Worldwide Publishing’s Calendar Series. This entry was posted in Authorship, writing and tagged author, fantasy, literary, writer, writing. Bookmark the permalink.